Washington, D.C. –Akin Gump is pleased to announce that Nimesh M. Patel has joined the firm as its chief diversity and inclusion officer, resident in its Washington, D.C. office. 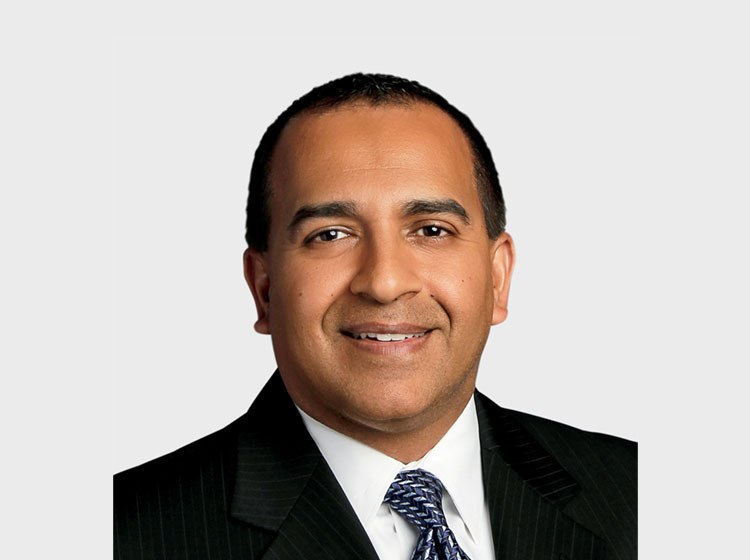 Mr. Patel joins Akin Gump from WilmerHale, where he was director of diversity and inclusion. Mr. Patel will lead Akin Gump’s diversity and inclusion strategy and initiatives, ensuring that the firm’s core principles of inclusiveness and diversity are reflected across its internal and external policies, work and practices. In this capacity, he will work directly with Akin Gump chairperson Kim Koopersmith and will report to the firm’s management committee. Akin Gump is a five-time recipient of the Minority Corporate Counsel Association’s Thomas L. Sager Award, which is presented each year to a large law firm that demonstrates “sustained commitment to improving the hiring, retention and promotion of diverse attorneys.” In addition, for 11 consecutive years, the Human Rights Campaign Foundation has awarded the firm a perfect score on its Corporate Equality Index, which ranks companies regarding LGBTQ workplace equality. The firm was also recently featured in an article by Bloomberg Law for a focus on diversity among its leadership that “sets the firm apart from competitors,” including the naming of Ackneil M. “Trey” Muldrow III, an African-American partner, as head of the firm’s New York office, its second-largest.